His Fantasy is available for a short-term sale price of 99c/99p on Amazon.com and Amazon.co.uk. 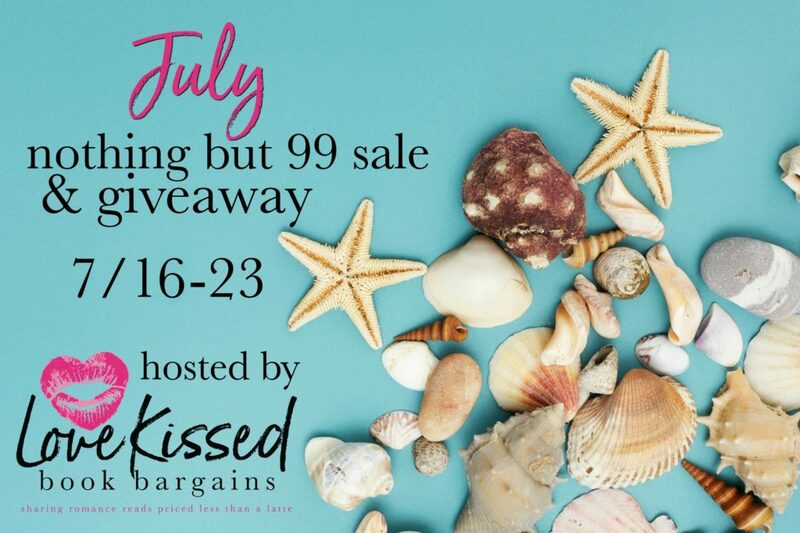 Check out more 99cent sales and don’t forget to enter the Giveaway! Our Romance Authors are offering 99 Penny books. Most of them are on sale for a limited time. It’s just our way of thanking our loyal readers. Even better, we’ve pooled our funds to offer an awesome giveaway! Enter to win an Amazon Gift Card just for following us onTwitter.